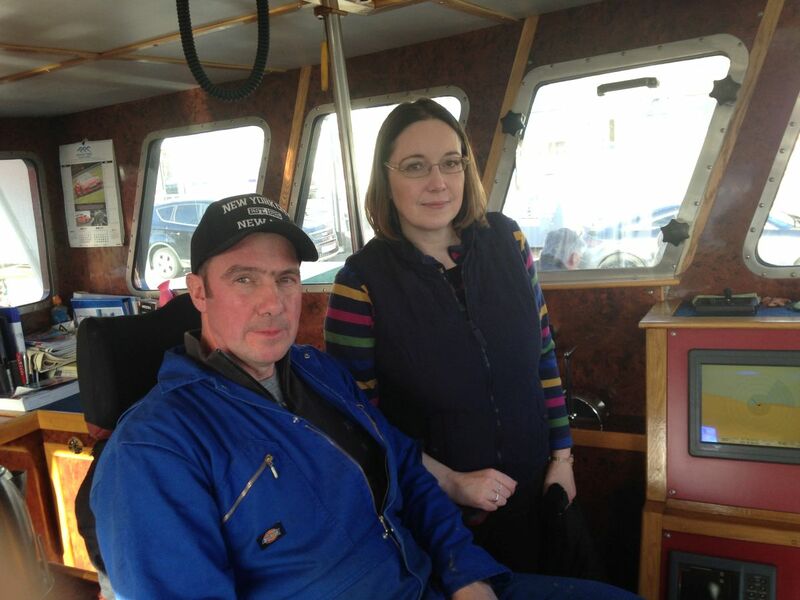 Eilidh Whiteford with local fisherman John Clark. 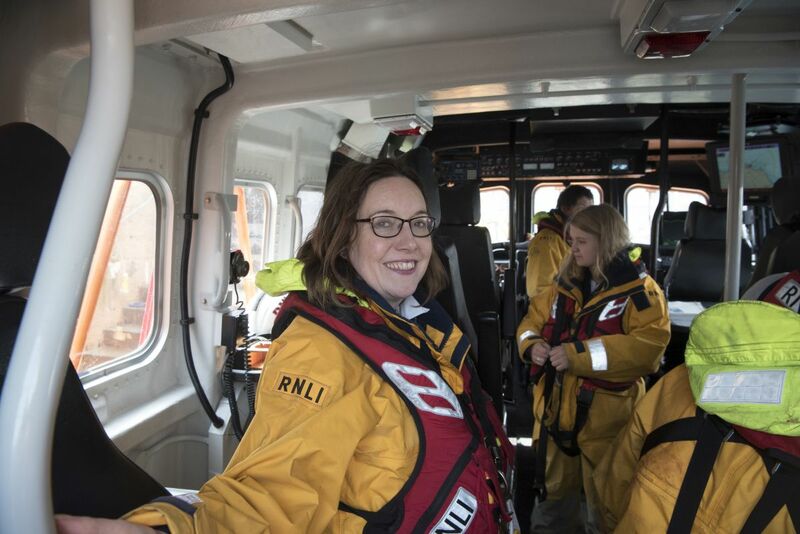 Eilidh Whiteford, SNP candidate for Banff and Buchan, has renewed calls for a re-think on Aberdeenshire Council’s proposals to end Macduff Harbour’s Night Watchmen service. 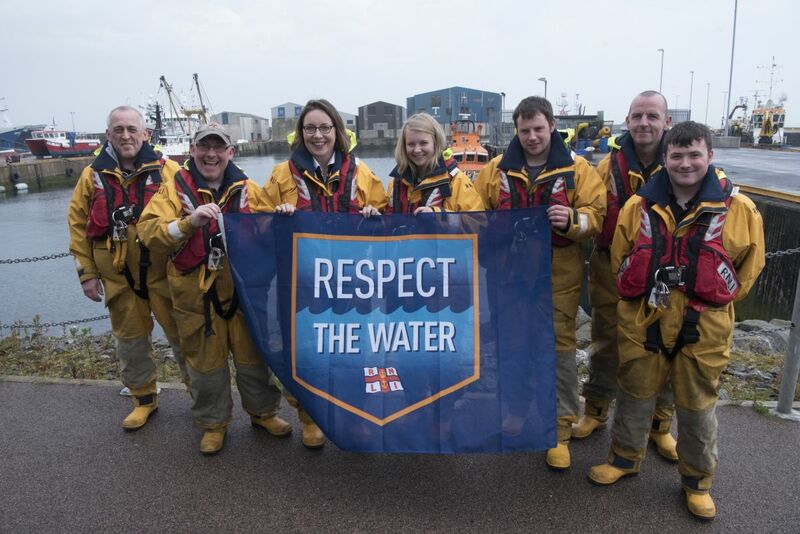 Dr Whiteford joined local fisherman John Clark aboard the Banff-registered Reliance II on Wednesday night to see for herself the importance of the watchmen, and the challenges of piloting commercial vessels safely into Macduff Harbour. 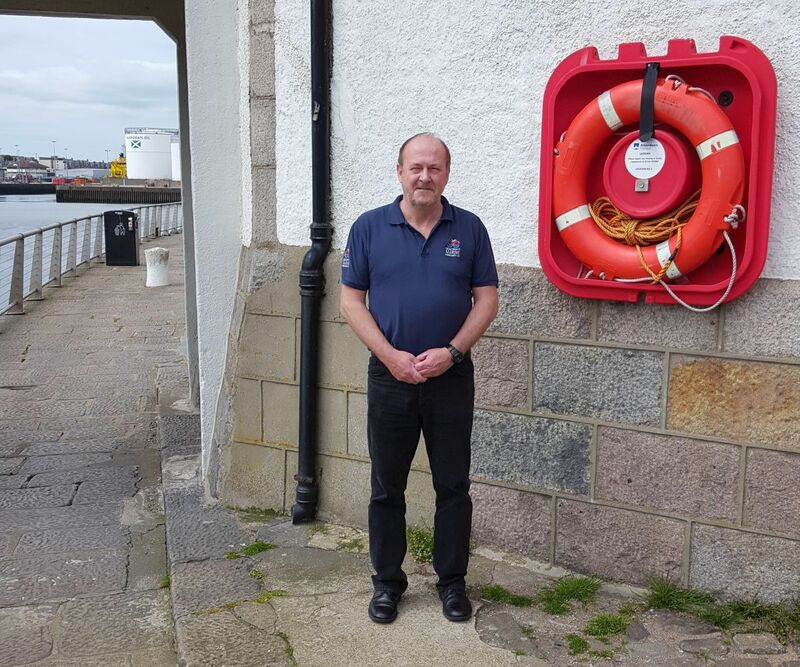 “I have already raised this issue with the council, but this evening I was able to see for myself exactly why the watchmen at Macduff need to be retained. “This is primarily a safety issue. 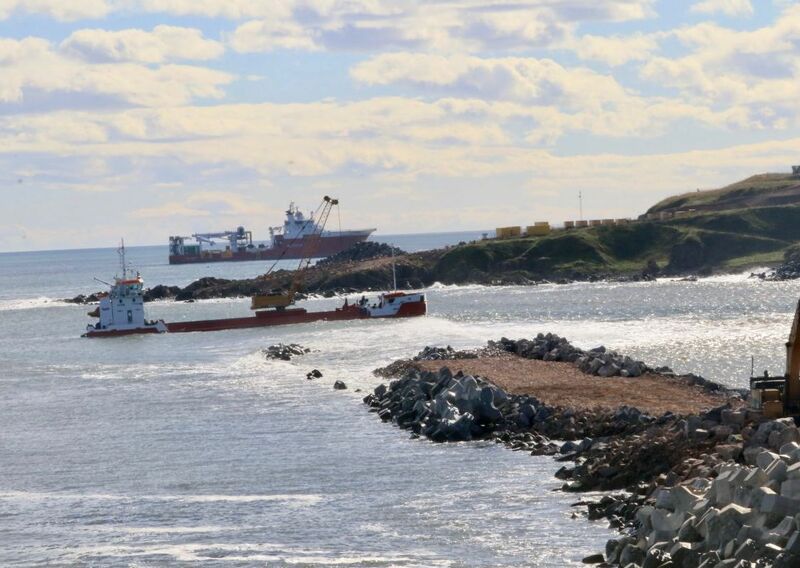 Even in daylight with perfect weather conditions, the entrance to Macduff Harbour is challenging for vessels. 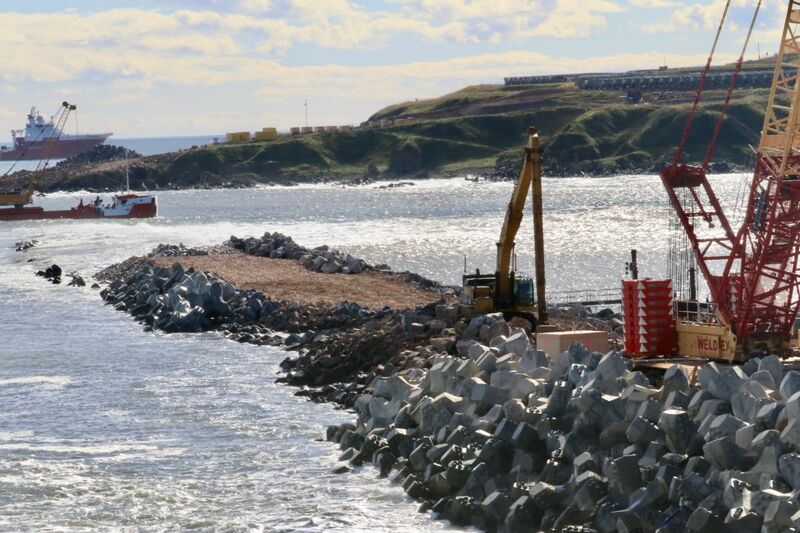 The harbour entrance can also be deceiving for skippers less familiar with the port, due to the remnants of the old harbour wall. “It’s also a commercial issue. 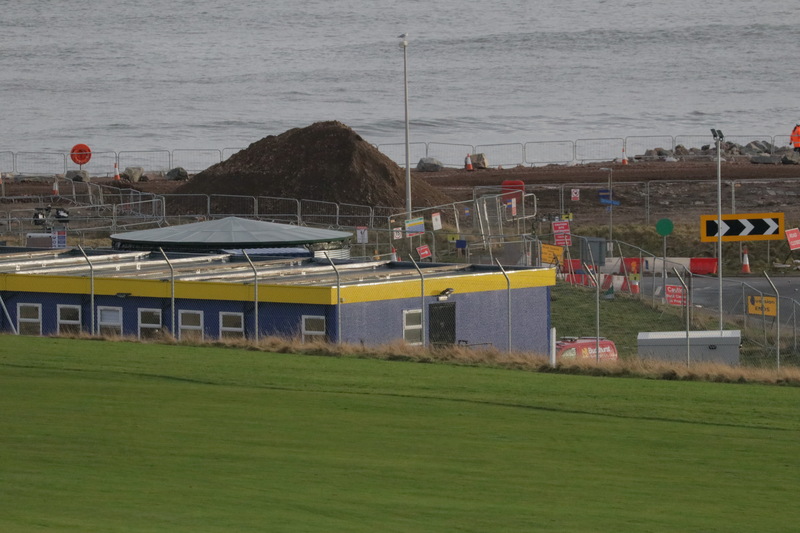 Landings in Macduff have increased greatly since landing restrictions were lifted last year, and it is probably the single most important development towards regenerating economic activity in the town. 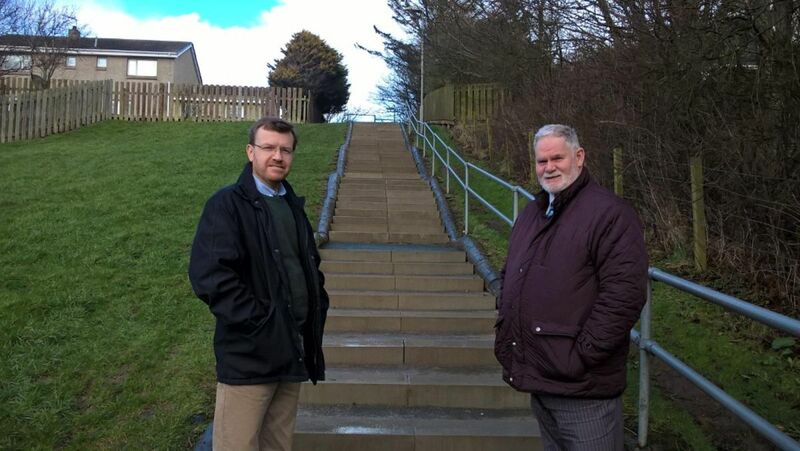 Peterhead South & Cruden SNP councillor Stephen Smith has welcomed the upgrade to the footpath linking Morrison Place with Braehead Drive in Cruden Bay, an important access to Port Erroll School. Following complaints late last year that the existing steps – which had been constructed from wooden logs by the developer of Morrison Place many years ago – were rotten and presented a slip hazard during wet weather, managed to get replacement steps installed by the council’s Landscape Services department. “This is an important footpath as it serves as a safe route to school and means primary school children avoid the busy A975 which runs through the village. “The steps had served well since the developer installed them at the time Morrison Place was constructed but I was receiving complaints they were not only past their best but were now presenting a slip hazard during wet weather and were also rotting away. A leading provider of fire control and safety solutions has been presented with a prestigious accolade by a major industry body in recognition of its innovative supply chain operations. 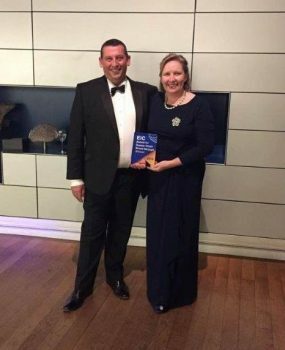 Blaze Manufacturing Solutions (Blaze), which was established in 2006 to serve the global oil and gas and renewables markets, was presented with the Energy Industries Council (EIC) Supply Chain Breakthrough 2016 Award at the ceremony held at the Natural History Museum in London on Thursday (13 October). The accolade, which recognises member organisations that have demonstrated excellence within the energy supply chain, was presented to Blaze for its operations involving its Flameshield 300™ fire protection deluge pipework system solution. Blaze, which is headquartered in Laurencekirk, offers fire safety protection, detection and loss prevention solutions for harsh and challenging environments including offshore production platforms, drill rigs, floating production units, onshore oil fields, terminals, refineries and petrochemical plants. For the past ten years, the firm has been at the forefront of fire control and safety systems technology. Its signature fire safety protection system, Flameshield 300™, offers the delivery of a jet fire resistant, blast resistant, corrosion resilient fire protection system with a 20-year design life, eliminating corrosion problems for the client during its lifetime operation. 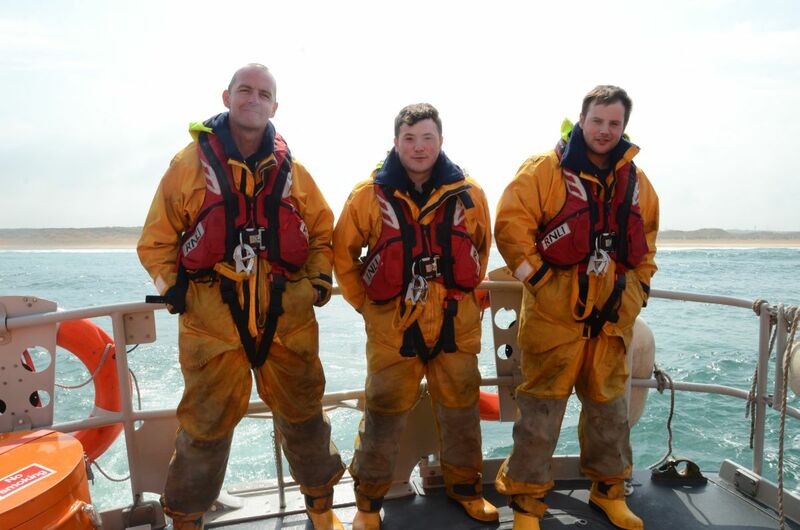 The system has increased levels of reliable fire protection and safety, saved many millions of pounds in potential lost production, and extended the life of valuable offshore assets helping to play its part in OGA Maximise Economic Recovery (MER). Blaze Manufacturing Solutions, a leading provider of Fire Safety Protection, Detection and Loss Prevention services for Safety Critical Solutions, is an accredited distributor for Xtralis; manufacturer of the market leading VESDA Aspirated Smoke Detection systems. Xtralis has an established worldwide network of certified distribution partners to serve customers seeking world-class, early warning life safety and security solutions. Blaze has over 20 years’ experience in the Design, Supply, Installation, Commissioning and Maintenance of VESDA systems worldwide for a vast range of clients. VisitAberdeenshire, the organisation responsible for attracting both leisure and business visitors to the area, has been instrumental in securing a new conference for the north east of Scotland. With thanks to Eoin Smith, Senior Account Executive, Tricker PR. 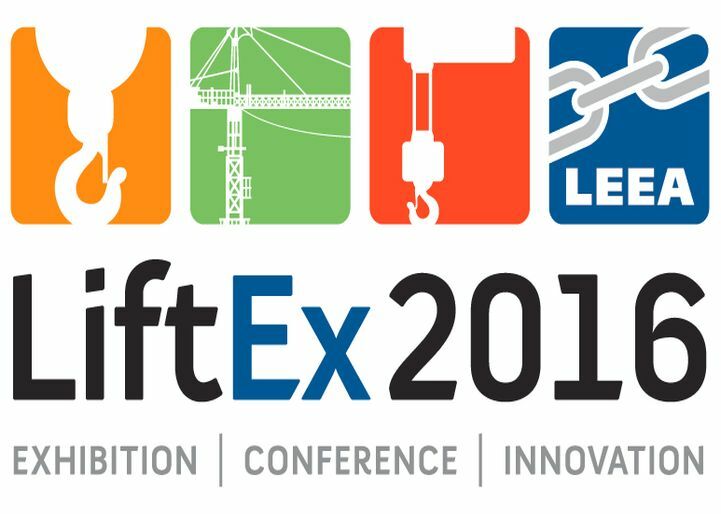 LiftEx2016, the UK’s only exhibition and conference dedicated to overhead lifting and safe work at height will be held at the Aberdeen Exhibition and Conference Centre on 23 and 24 November 2016 following subvention funding from VisitAberdeenshire. The subvention support has been match funded by VisitScotland. The VisitAberdeenshire subvention fund aims to increase the numbers of high profile events held in the city by providing a degree of financial support to increase the city’s competitiveness within the conference and exhibitions market. It enables the city to draw together the best possible bid for attracting high yield conferences which have synergy with Aberdeen and Aberdeenshire’s areas of expertise; further enhancing the city’s reputation as a world class conference destination. VisitAberdeenshire is also the official provider of accommodation for LiftEx2016 and is offering preferential hotel rates for delegates. “Despite the current situation in the oil and gas industry, Aberdeen remains one of the most influential, innovative and proactive global energy cities and securing this event shows the confidence which the supply chain has in the industry’s future. Over 100 trade exhibitors are expected to take part in LiftEx2016 with around 1500 industry professionals visiting the event taking part in conference sessions and discovering innovative new products. “I’m delighted that we are taking LiftEx2016 to Europe’s ‘Energy Capital’ for the first time in its history,” said Geoff Holden, chief executive of Lifting Equipment Engineers’ Association (LEEA) which organises the event. LiftEx Industry Conference will bring together an impressive line-up of respected speakers on topics related to safe, legal and efficient overhead lifting. The popular innovation fast pitch event also returns, giving visitors a quick-fire introduction to the latest technologies and applications in this industry sector. In addition to end users and suppliers of lifting equipment, LiftEx is highly relevant to professionals working in fields such as health and safety, training, plant engineering and maintenance. “Our area is a vibrant business tourism destination, with a host of new developments in progress. 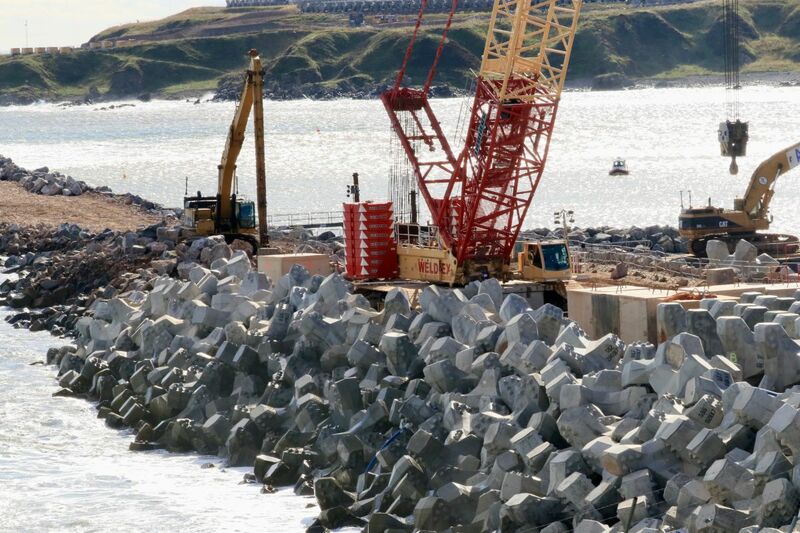 Aberdeen International Airport’s £20 million expansion is well underway, and new flight routes – including those to the USA via Icelandair –are opening up the area to a wider global audience. “The £333 million relocation and upgrading of the Aberdeen Exhibition and Conference Centre, coupled with the renovations of Aberdeen Art Gallery and the Music Hall – worth £30 million and £7 million respectively, will also provide a welcome boost to the area’s conferencing and events offering. Delegates can register for LiftEx2016, a free event at www.liftex.org. A team of apprentices from Scottish fund management firm, Aberdeen Asset Management have been rewarded for their efforts in raising thousands of pounds for Scotland’s National Children’s Charity, Children 1st. With thanks to Beverley Tricker, Tricker PR. 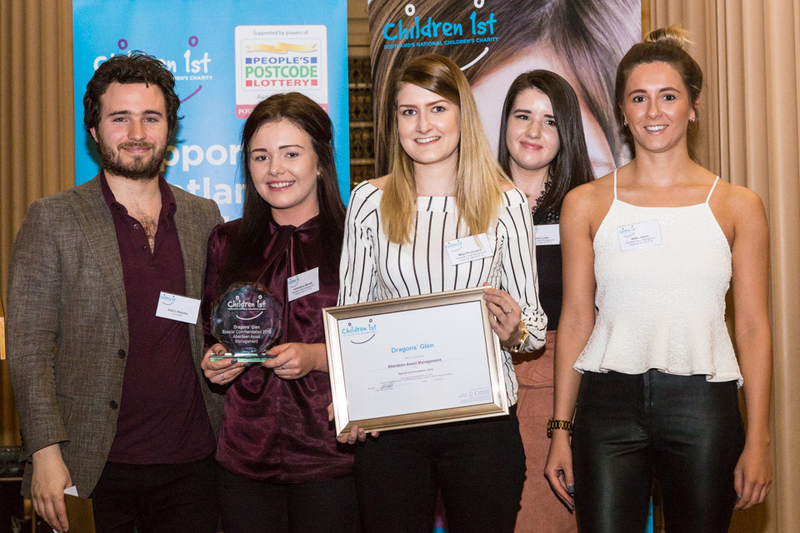 (L to R) Scottish Entrepreneur Josh Littlejohn presents AAM apprentices, Constance Barelle, Maja Omorczyk, Stevie Low, Abbie Skene with their award in Edinburgh. Five dedicated apprentices raised over £13,000 in just 6 weeks of fundraising as part of the Children 1st’s Dragons’ Glen initiative. Dragon’s Glen is an entrepreneurial challenge for Scottish businesses which sees teams from across Scotland pitch for an investment of £500 and mentoring from a selected Dragon, who include some of Scotland’s most influential business leaders. The team, comprising of Stevie Low, Maja Omorczyk, Abbie Skene, Constance Barelle and Phoenix Megginson received a special commendation for raising the largest amount of money in the shortest amount of time, collecting their award from Scottish entrepreneur Josh Littlejohn at a ceremony in Edinburgh on 20th April. The Aberdeen Asset Management team reached their total of £13,527 by rolling out a number of fundraising activities in both their Aberdeen and Edinburgh offices. These included a Bonfire Night sponsored Fire Walk in Aberdeen, Office Bake Offs, Pub Quizzes, Friday Breakfast Rolls and a Team Piggybank Challenge. The funds raised by Aberdeen Asset Management, combined with the efforts of 16 other leading Scottish organisations, reached a grand total of £150,703. The money raised will go towards supporting the work of Children 1st across Scotland. 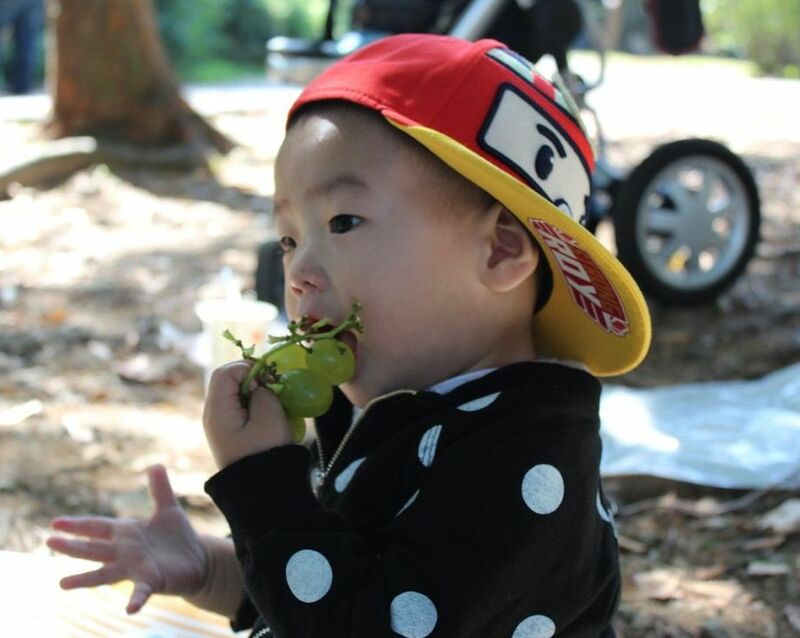 Children 1st provides practical advice and support to families in tough times and, when the worst happens, supports the survivors of abuse, neglect and other traumatic events in childhood to recover. 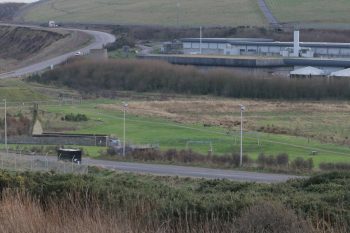 Dragons’ Glen is a unique opportunity for companies to engage employees and support them to develop a range of skills. 92% of participants report an improvement in communication and 95% an improvement in entrepreneurship. Since its launch in 2012, Dragons’ Glen has raised over £280,000. It continues to grow in popularity and now takes part in five cities across Scotland: Aberdeen, Dundee, Edinburgh, Glasgow and Inverness. Children 1st is now accepting entries for the 2016-17 challenge, which starts in September.